It was supposed to be Brexit day, instead it is Ole Gunnar Solskjaer's week. The attempts to leave the EU may have become like the 'living dead' in the UK cabinet, but Manchester United's attempts to reclaim their glorious past are going a little better thanks to the appointment of Ole Gunnar Solskjaer permanently on Thursday. 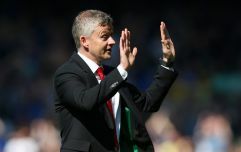 The title of 'caretaker' didn't sit easily with him Solskjaer joked on Thursday and now he doesn't need to worry about it anymore. But what are the downsides of this appointment? 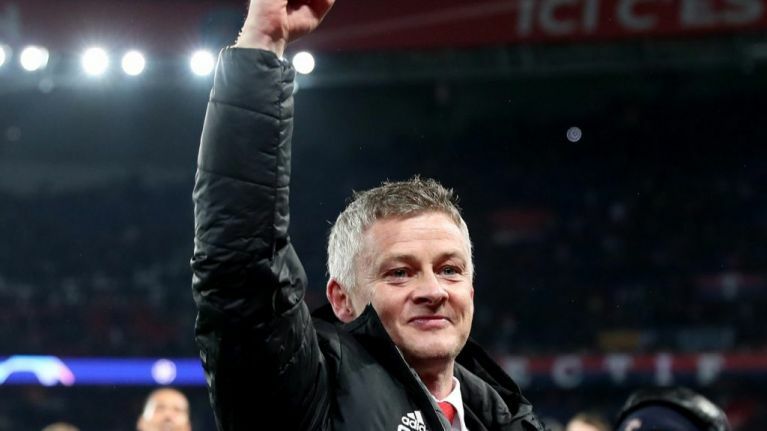 On The Football Spin, Paddy McKenna and Dion Fanning are joined by Nooruddean Choudry to discuss Solskjaer's appointment, what it means for the club and why it will need a lot more than Ole at the wheel for the club to rediscover their glorious past. But it was inevitable too. Was this obvious decision for United too easy and what will happen if, after Moyes, Van Gaal and Mourinho, they get it wrong again? Is there anything in Louis Van Gaal's criticisms of Solskjaer or is Gary Neville right to dismiss them? What will Solskjaer do when it is time to do more than simply be the man who transformed everything after Jose Mourinho? With the Premier League back, they consider the other fixtures and get ready to say goodbye to Huddersfield who may be relegated this weekend. Paddy and Dion also consider Eamon Dunphy's comments on the protest by fans at the Aviva on Tuesday night and having considered them, they decide that he was wrong.